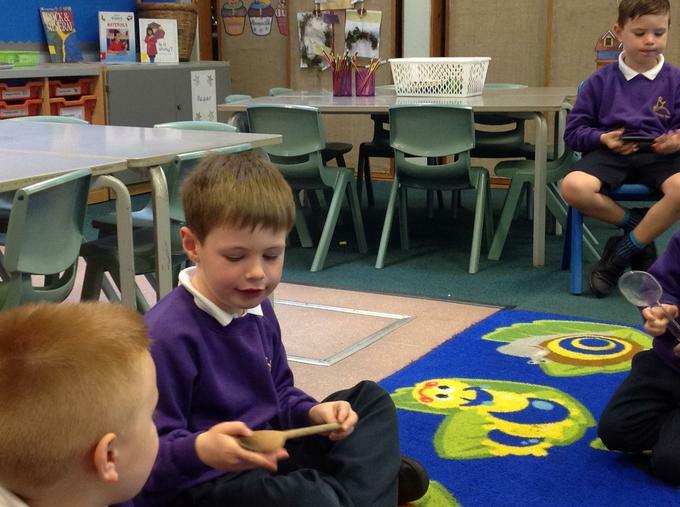 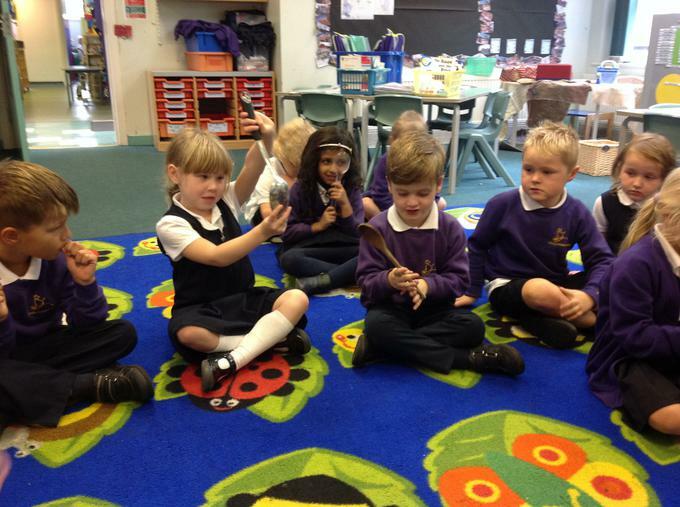 We started the topic by comparing a wooden spoon, a metal spoon and a plastic spoon. 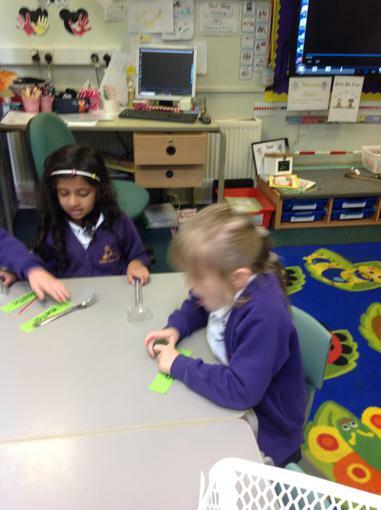 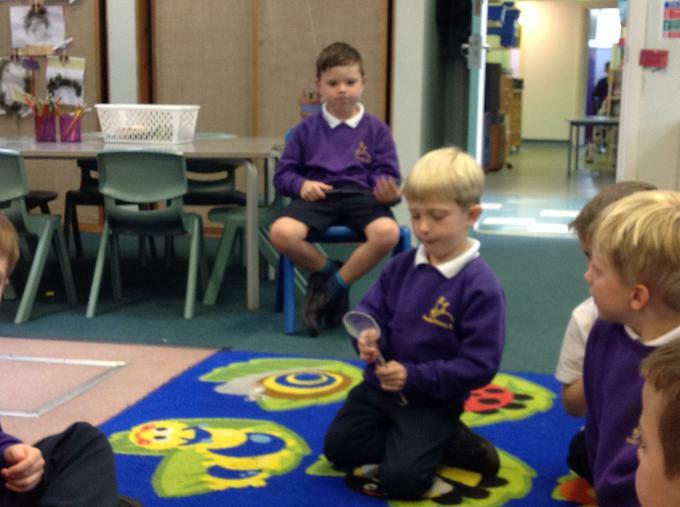 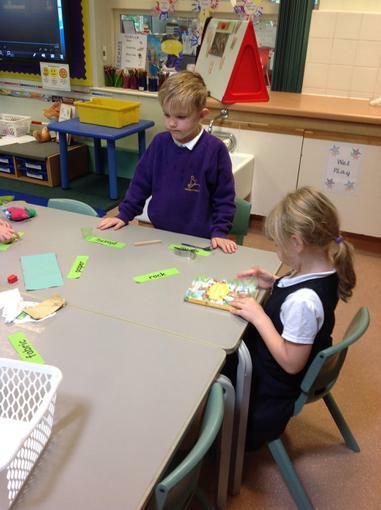 The children discussed with their talking partners the similarities and differences between the spoons. 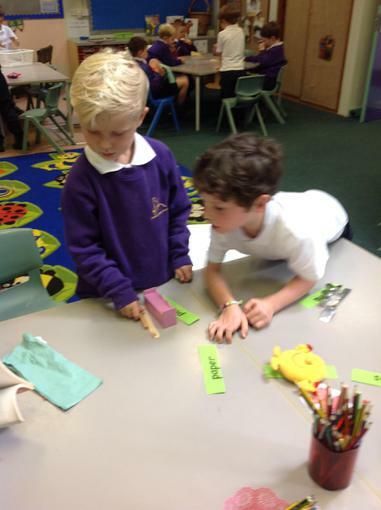 Their ideas were recorded on post-it notes. 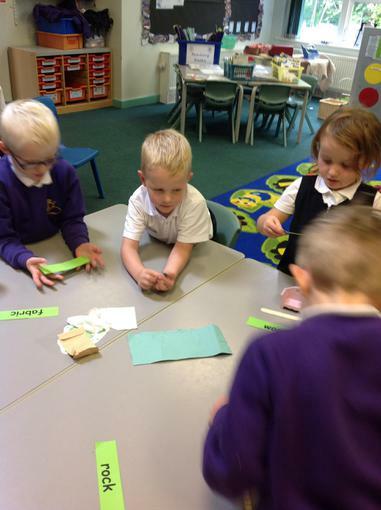 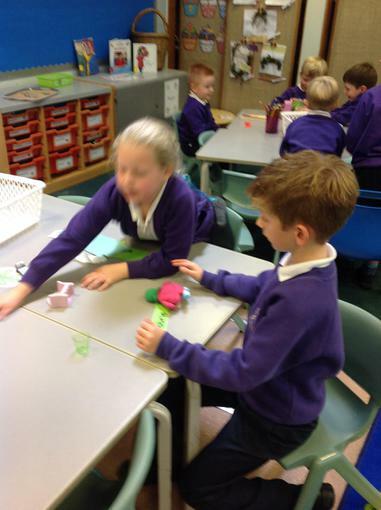 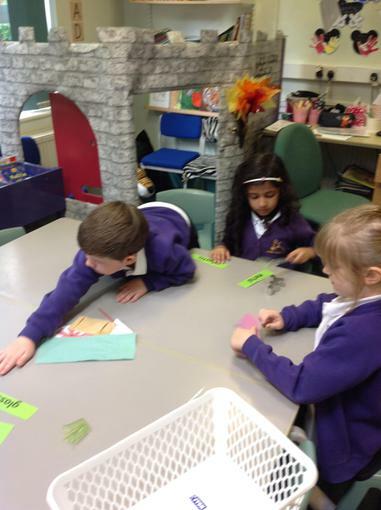 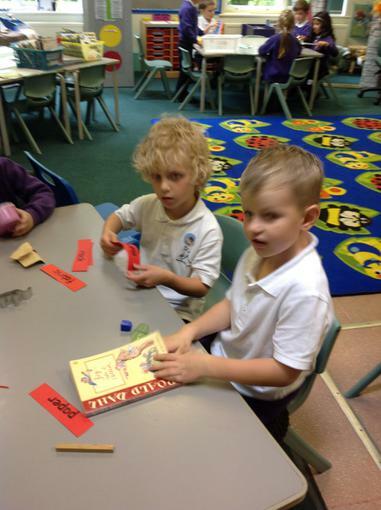 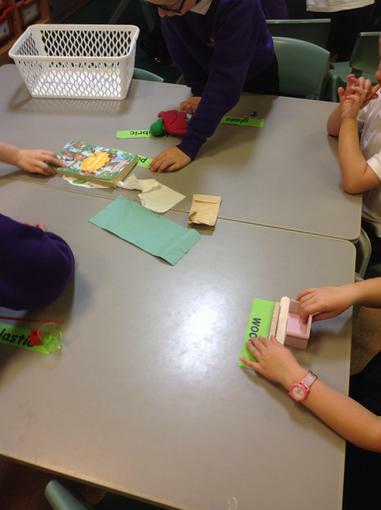 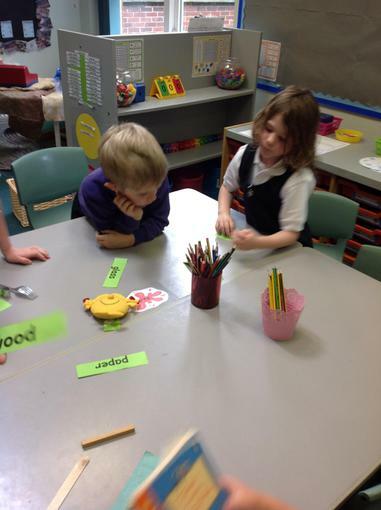 We then looked at a selection of objects and sorted them into everyday materials.